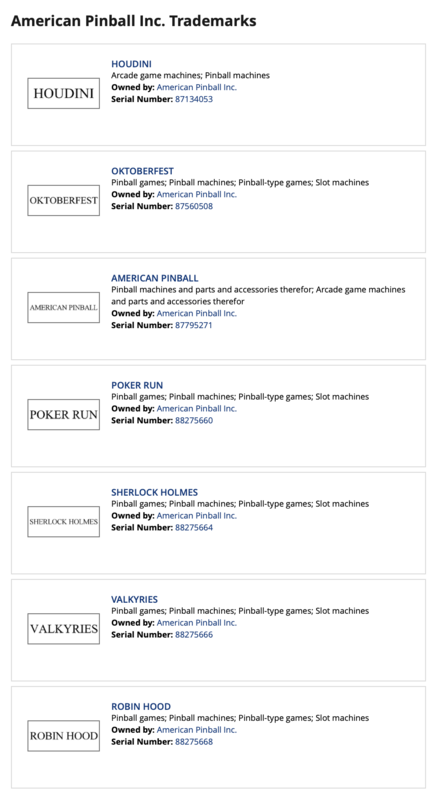 You can view the trademarks here. Things are progressing nicely with Oktoberfest. Ferret and I are cranking away on code, and I am really happy with how it is coming together. He and I are both pretty passionate and we have really have some great discussions around the rules and philosophy around overall game play. We did make a few playfield changes and while I won’t go into all of them, I’ll post a photo below of the scoop change we made. 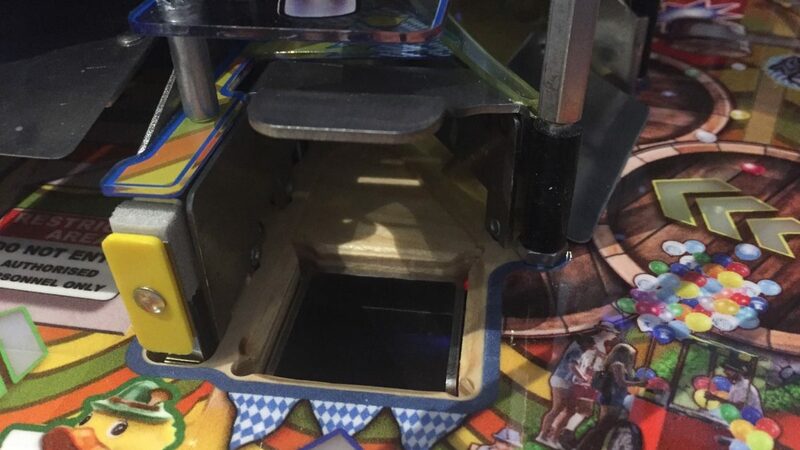 We had already used a ‘runoff’ on the VUK at the top of the playfield, and Joe was able to do something similar for the scoop, so bounce outs are basically a none issue. 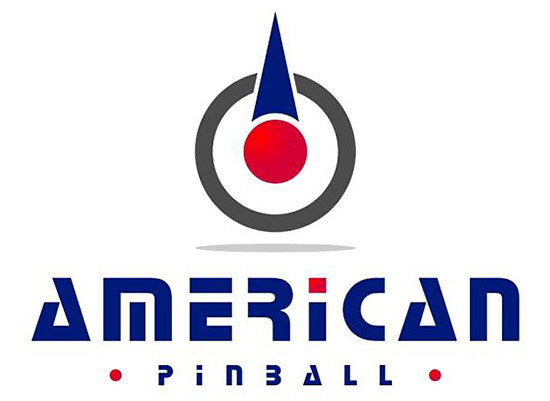 There are also many changes to the art package, including the backglass, cabinet, playfield and plastics. And while the monkey may no longer be on the backglass, he is certainly still a part of Oktoberfest. I have not listened to Kaneda in awhile, so not sure what he has been saying, but in general, I don’t get how anyone who can really criticize a game they have never seen in person, let alone played. We will certainly bring a few production Oktoberfest machines to TPF, and be sure to attend our seminar to learn more about the changes we have made and about the rules. Oktoberfest. I think it is time for a shot and beer. Just to add a bit to rosh’s comments… the code on this game will be very solid when it ships. Of course we’ll still refine choreography, scoring balance, any bug fixes needed, but no one should be asking where the code is. There’s a ton to do in the game, and you’ll be able to have a lot of fun just shooting around, or by creating complex strategies, whatever you prefer. Can’t wait for everyone to get to play Oktoberfest! Looking forward to seeing more of this game soon! PNPM: Is there going to be a new Pat Lawlor game this year? Jack G: Yes…his game will be earlier in the year. PNPM: Is there a chance that Pat is releasing two games this year? 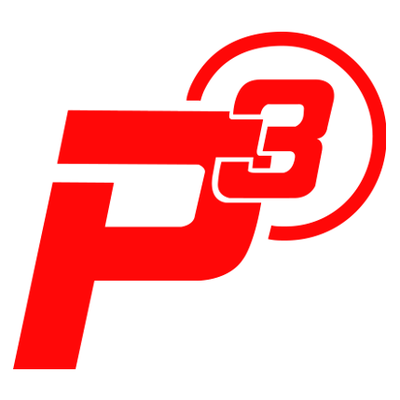 PNPM: You also have Eric Meunier working at the company, is he working on a new game? Jack G: Yes he is. PNPM: Is that game scheduled for later this year? Jack G: Yes it is. Here is a little nugget for you, we will build more Wizard of Oz games this year. We bought parts to build about 250 games this year. We’ll let everyone know when that will happen. 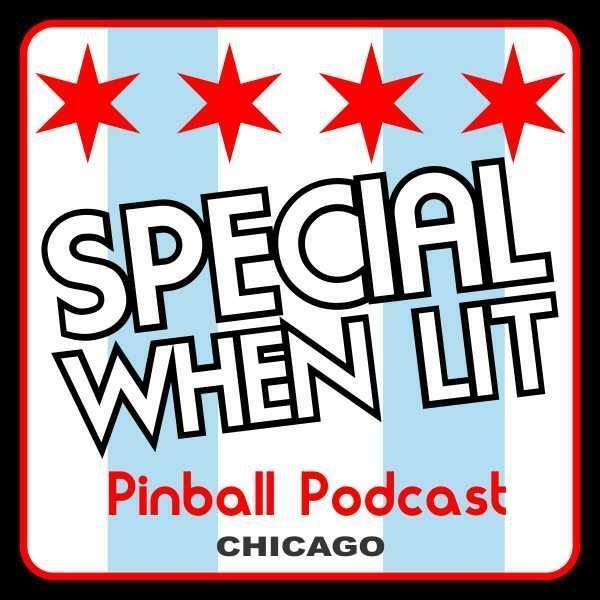 Our friend Jason Knapp from Knapp Arcade also did a very well written recap of the podcast – check that out here! Listen to the full episode here!! We got a second sponsor for the TWIPYs! 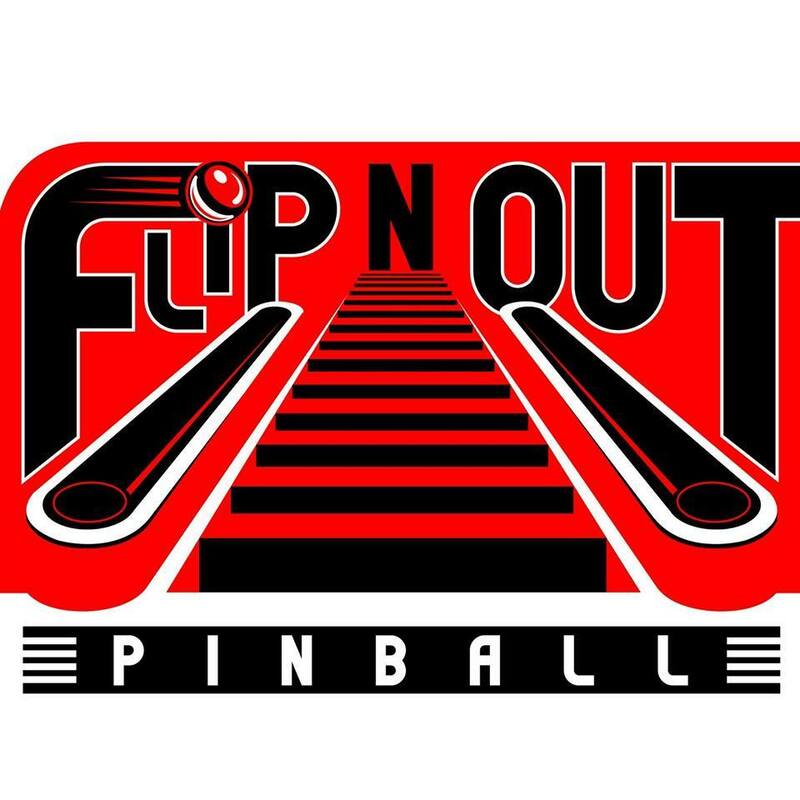 This Week In Pinball would like to thank Flip N Out Pinball for sponsoring the 2nd Annual TWIPY Pinball Awards being held LIVE at the Texas Pinball Festival on March 23. 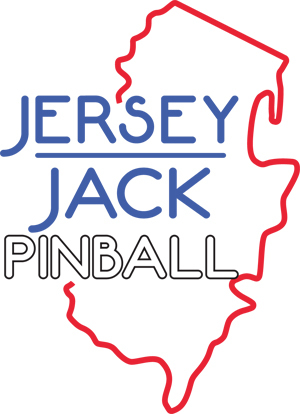 Flip N Out Pinball is an authorized distributor of Stern Pinball, Jersey Jack Pinball, Chicago Gaming Company, American Pinball, Escalera Stair-Climbing Handtrucks, P3 Multimorphic, and Valley Dynamo products. 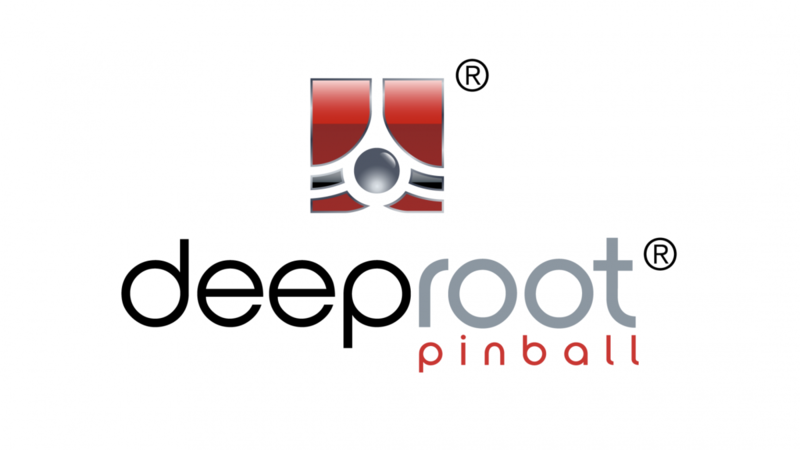 Please consider Flip N Out Pinball for your next pinball-related purchase, as they help support the TWIPY Pinball Awards! SWL: What can you tell us about Exposé? Brentt B: Exposé was an idea that we came up with last year when we first started getting all the logistics together for the company…I don’t want to pull the curtain back too much because it is a big surprise and I think people are going to be really happy with it. But Exposé came about of – once again, us sitting around, throwing ideas back and forth and just basically laying out the plans for it and the storylines and the characters…and it was a lot of fun coming up with these. And I think the fun that we had creating it is definitely going to come out when people are playing it. SWL: Will it be a wide body or a standard body? Brentt B: It is going to be a standard body. SWL: What kind of hardware did you guys plan on running, the P-ROC set up or something proprietary…? Brentt B: We are actually using – Raspberry Pi is going to be the heart of it. We have a custom board that was actually designed by our owner Jeff. Brentt B: We are going with one game [model]. SWL: Regarding the reveal of your first title, Exposé, is it possible that we’re going to see this in 2019? Brentt B: You’re definitely going to see Exposé come out in 2019. And I think everyone is going to be blown away by what we have, and I hope everybody is happy with what we have…it is going to be a beautiful machine and going to flip really great. Spooky Pinball released a major update to Alice Cooper’s Nightmare Castle last week – check out all the details of the update here!! Last week, TWIP added an LE/Insider Access Menu to the TWIP website! 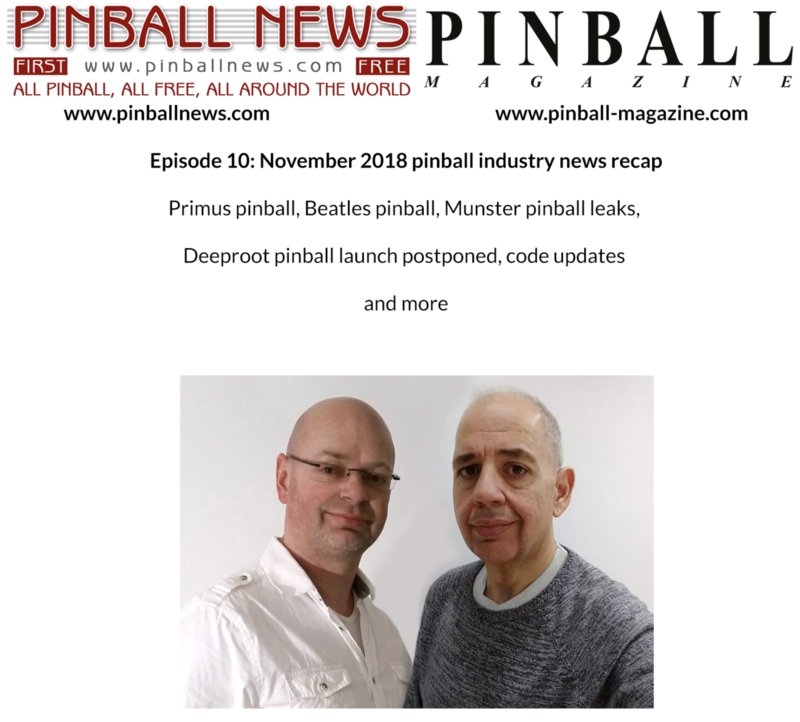 This was launched previously as part of our Patreon page, but we have now incorporated it into the This Week in Pinball website. You can see all the recent Insider correspondence on the LE Access page here! For more details and FAQs, check out the announcement article! CONGRATS to Timothy Stump who won the January Lapel Pin! 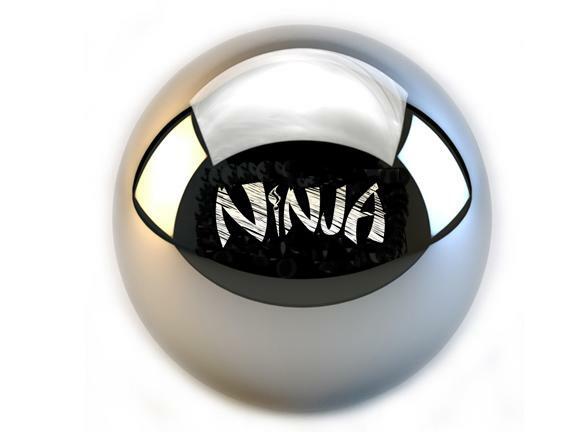 This Week’s Mod of the Week is the Ninja Premium Pinball from Ball Baron! Considered the shiniest and most finely polished pinball in the world, the Ninja Premium Pinball is a solid chrome, standard size/weight pinball that has been hardened and shined to an unprecedented mirror finish. 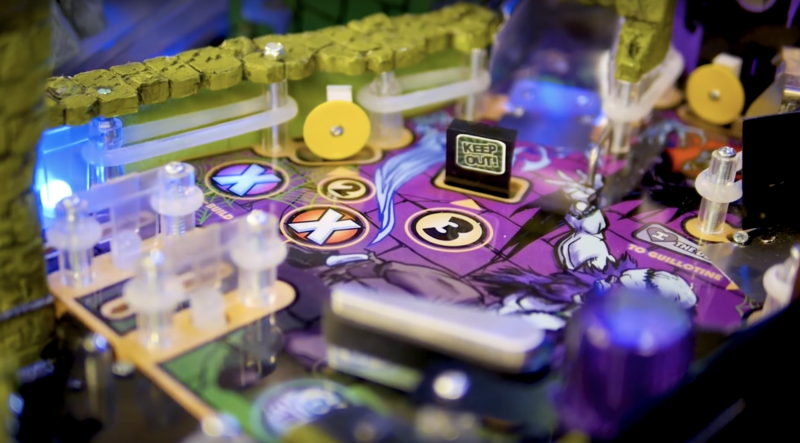 The Ninja Premium pinball is not only the shiniest but will last longer before going dull than any other ball. Note: this is a plain pinball; it does not have the word ‘Ninja’ on the ball. 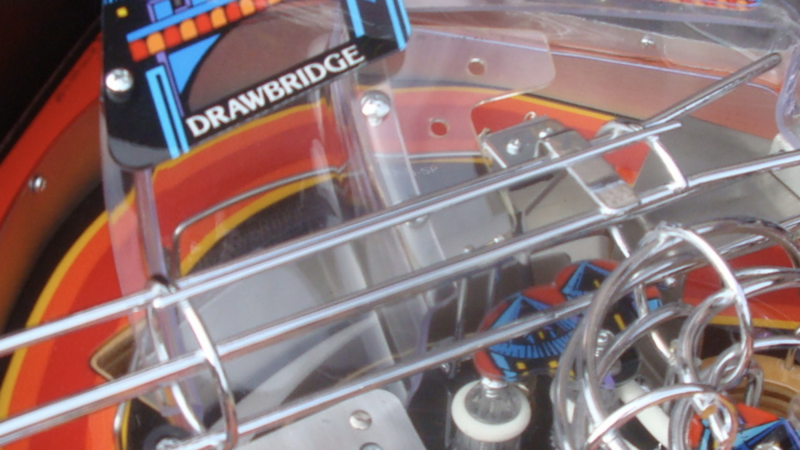 The Ninja pinball is 1-1/16″ and weighs 2.8 oz. NOTE: Some players report that certain games which use magnets that rapidly move the ball back and forth over the magnet (i.e. 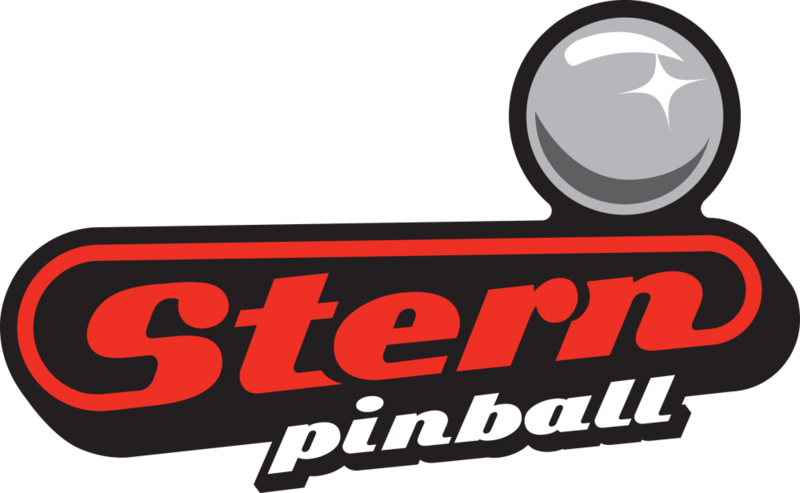 Dialed In, some modern Stern games) can cause chrome pinballs, including the Ninja ball to become magnetized over time, possibly leading to balls sticking together. This does not happen suddenly but over 100+ games. Many buyers have had no issues with the chrome balls in most magnetic games, but longevity may vary. Balls are shipped with a thin oil coating and require cleaning in Isopropyl Alcohol and polishing with a dry cloth or an old cotton t-shirt.